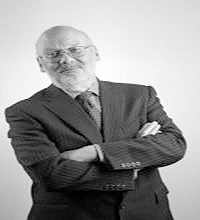 Nigel Parrington commenced employment in social housing in 1975, initially in housing management as a trainee for London and Quadrant Housing Trust where he obtained the then Diploma in Housing Management from the IOH. In 1980 he became Deputy Area Manager after spending a period of time in all Departments. In 1982 he was then appointed Area Housing Manager for Sanctuary Housing Association. In 1986 Nigel undertook a sabbatical and gained a Degree in Religious studies from Kings College. In 1989 he returned to housing as Area Manager for Hyde Housing Association. In 1990 he was appointed Housing Manager for Kelsey Housing Association and in 1994 was promoted to the position of Deputy Chief Executive, being responsible for all operational issues including regeneration, supported housing, resident involvement, customer services, maintenance and local authority liaison. In 2001 he became New Business Director for Gallions Housing Association working in Thamesmead responsible for new development, community services and regeneration. His experience encompasses a wide range of housing association activities in both operational and corporate matters. 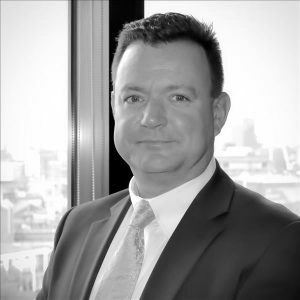 Nigel is a Fellow of the Chartered Institute of Housing and has been involved in a variety of NHF and CIH working groups and as a board member of other Housing Associations. Nigel is a Company Director of Kingsown. He joined saha in 2004 as Chief Executive. 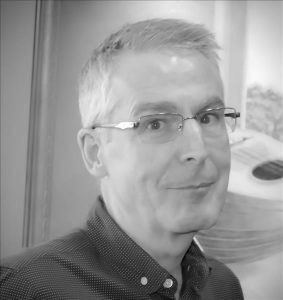 Nigel is a deacon at his local Baptist Church, a motorbike enthusiast and a keen sports fan.